Optical technology is indispensable to “advanced technology” and “cutting edge products”. However, the scope of optical technology is very wide, and the specialized field is subdivided. When the idea is up against the wall, there are few sources to consult a solution. We are experts solving problems specialize in optics. We comprehensively provide solutions for the development of optical systems and optical units in response to the various properties of light, from the conception stage to prototyping and mass production. A society that “A product that changes the future” is produced into the world with keeping the concept of engineers. A society that “A concept that changes the future” is feasible in shortest. If such a society is achieved, people’s lives will become more convenient and richer. We believe in the versatile and powerful power of optics, and we will solve the “Problem” of optics today. 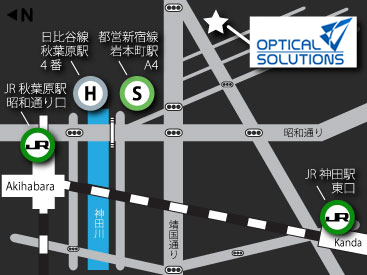 Do you need optics from Japan? 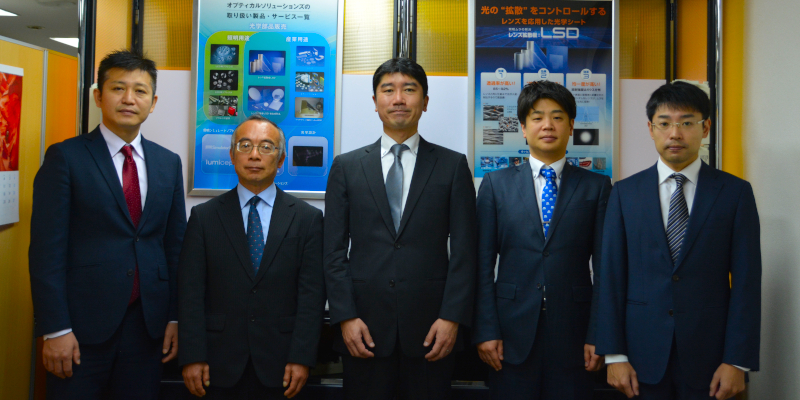 Optical Solutions Corporation (OSC) is providing optics: Machined plastic lenses, Mirrors , Filters, Lenses and Diffusers based on OSC’s “mission” to solve the optical problems clearly. Machined plastic lens is the most popular service in products. Do you make products without prototyping? Unfortunately, it is necessary to prototype. The frequence requests for making prototype are “Get quickly”, “Only a few pieces” and “No need molding”. We can meet those requests. Providing machined plastic lens in 2 weeks MOQ 1 piece. PV 1um and Ra 20nm are our precision potential. Of course you do not need mold. Just need 3D-data. The points of view of customers for optics are different, for example, quality, delivery, quantity and price. OSC aims to provide the ideal optical solutions for customer’s requests as an optical professional. ・Max file size is 3MB.